Laptop Medico is a leading Laptop Service Providing Company Located in Siliguri. 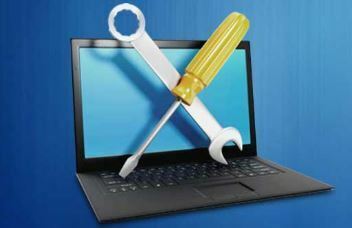 Company has well Qualified, Experienced and Certified Engineers who can Repair/Service any kind of Laptop Problems. Company deals with major brands like Dell, Lenovo, Sony, Acer, Toshiba, HP, Asus Laptops etc. Laptop Medico is also a provider of IT products and services to the private and public sector. A trading name of Enterprise Solution Network, now Supplies IT products to many Leading companies and Institutions. Also provides quality service to many individuals as well as to companies on AMC basis With a vast experience and a portfolio of different information technology products from all the leading manufacturers, Laptop Medico are an independent supplier, offering great deals for businesses, public sector establishments and the home.